No matter whose point of view it is, Football always stays number 1 and is the most famous sport in the world. No wonder why there are more Football Game releases for Consoles and PCs than any other sport in the world. 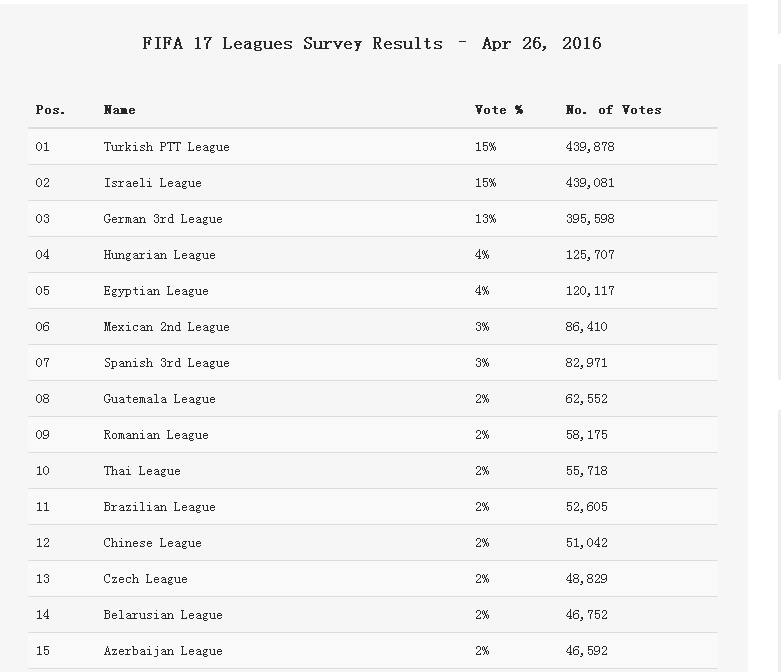 FIFA series is always the most popular football game. We have put up this post for listing out the best football games that you can play in 2016. So, let’s get into the list of best soccer games for PC and consoles. Till last year i.e 2015, FIFA series always out performed the Pro Evolution soccer series. 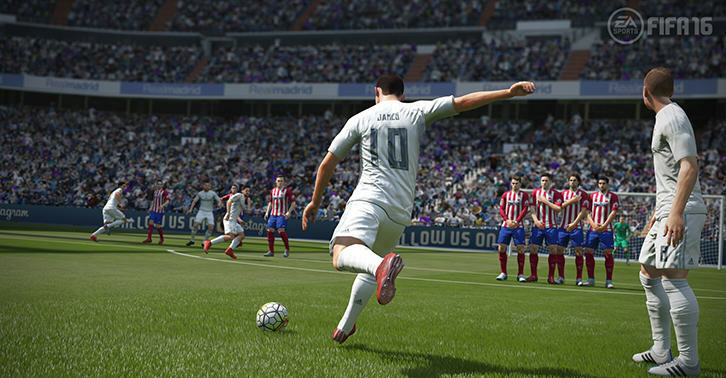 However this year, both FIFA 16 and Pro Evolution Soccer 2016 have received mixed reviews in the market. However, no matter what the reviews say, these two franchises release the best football titles every year. As a custom, Electronic Arts releases the next year version of the game in that year itself. So, FIFA 16 was released in September, 2015. 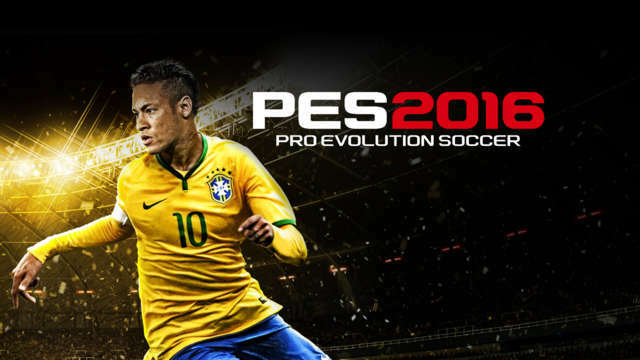 Pro Evolution soccer, which is released as the successor for PES 2016 was also released in 2015. These two games were released within a week gap. You can directly dig into the game if you have already played the older versions of it. However, if you played PES and shifted to FIFA now, there are a lot of contrast in between these two games. Personally, I feel that Pro Evolution soccer is a little tough to play when compared to FIFA 16. However, once you get used to it, it’s just a piece of cake to score goals. However, there are various levels of gameplay like beginner, amateur, Semi-pro, professional, world class and Legendary. You need months of practice to score a goal against the legendary opponents. However, once you reach that legendary level, EA and Konami troll you by releasing a new version of the game. You can continue with the older version but the latest game always tempts you. Eventually, you start playing the new game as well. Football or Soccer games doesn’t always include the player taking the role of a player and playing the game, it sometimes even includes taking the role of a manager, managing them and winning the team ultimately. Managing a team is way more interesting than you expect. You might think that it’s a daily routine and simulation genre game, but in reality, it isn’t. 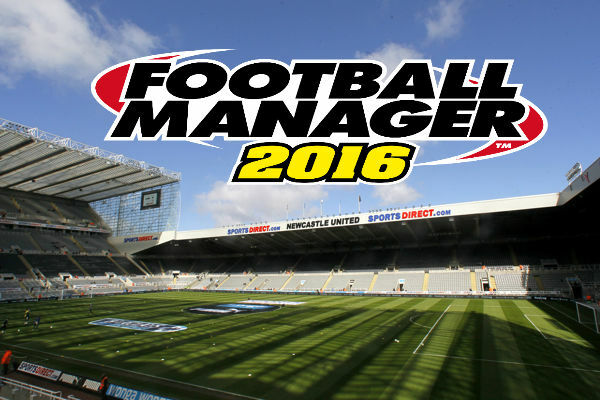 Football Manager 2016 is the best football manager game that you can find in the market right now. There are also earlier versions of this game, but as we can feel, latest games are always preferred and generally are the best. You can take the role of Football manager of any FC in 50 countries and can decide who plays and who sits on the bench, deal with the media and solve player problems. You’re in total control of tactics, team-talks, substitutions and pitch-side instructions as you follow the match live with the acclaimed 3D match engine. Most of you might be thinking, why is a car game in this list? Well, you might not know that this game is a combination of both racing and Football skills. The idea itself is mind blowing, isn’t it ? So, you drive a car, and control the ball with your car. You can shoot, pass , chip the ball just like in every football game. But, this game is much more interesting than any other mainstream football game. The developers are also working on releasing a “Basketball” version of this game. As of now, this game definitely gives you a new touch . So, we definitely recommend you to try it. 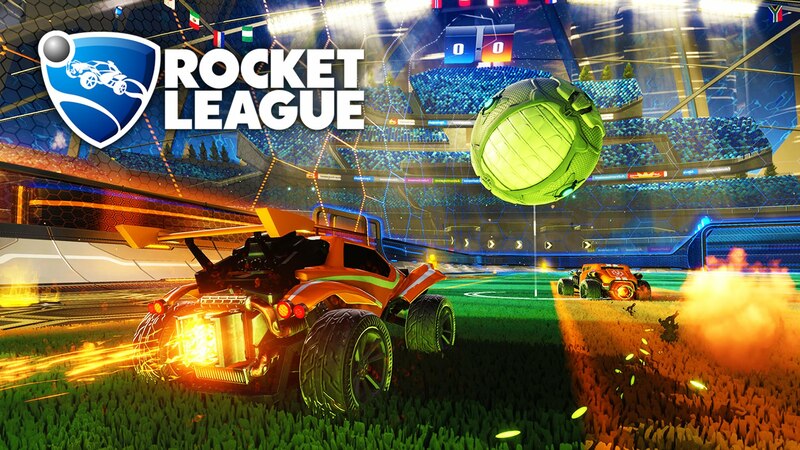 Any team in Rocket League has up to eight players assigned to one of two teams, using rocket-engine equipped vehicles to push a ball into their opponent’s goal and score points over the course of a timed match. The game includes single-player and multiplayer modes which can be played both locally and online. Also, the interesting thing is, you can even play cross-platform games with Console Gamers from your PC. Although this game is released in 2015, the craze and fanbase didn’t dip even a bit. Moreover, it’s been rising ever since it’s release. The reason why this game is in this list is because, it’s a free to play game. You can download it from Steam and directly start playing it. 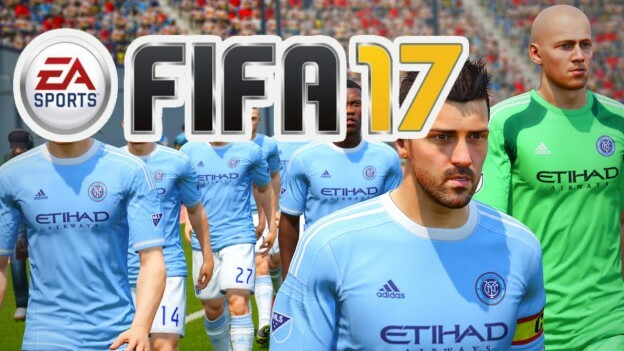 FIFA 17 is only but five several weeks away, yet rumours and confirmed functions are beginning to percolate across public media. 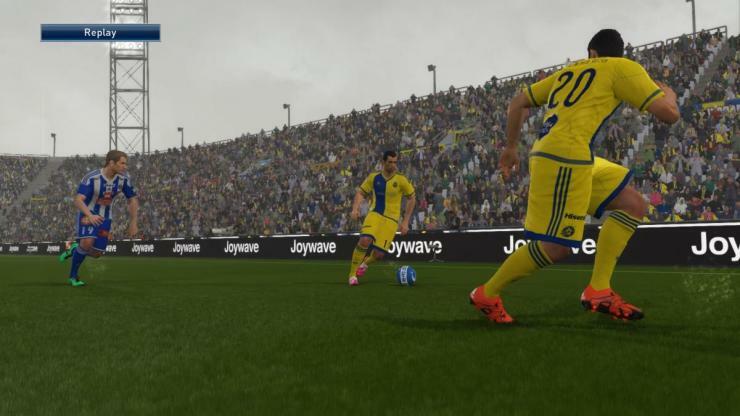 With wishes of improving above Konami’s PES 2016, EA Activities looks to your website series of highly effective action changes as well as incorporating new categories and categories. 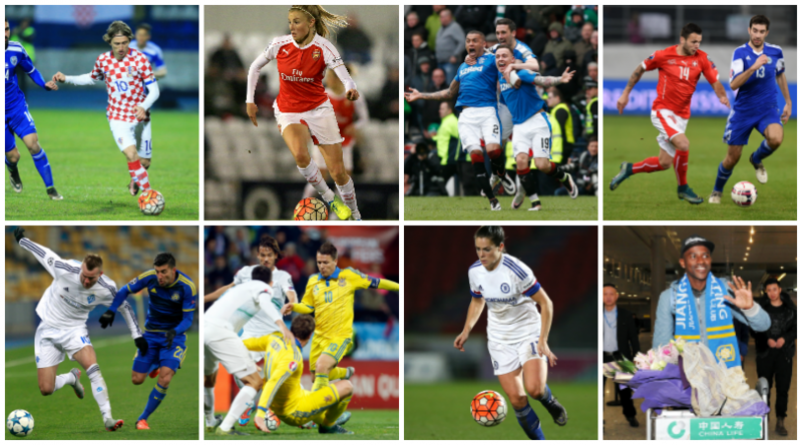 So far, we can confirm the addition of the Norway women’s international team, but we are yet to learn of any further expansion. There is a heated battle for the new league and the Chinese Super League may be on the verge of joining the FIFA catalogue with notable high profile stars. Lokelani, a Youtube FIFA faithful, created a rather interesting view and suggested addition for FIFA 17. In his 7 minute video, Lokelani discusses the potential for adding a “Skiller’s Journey Career Mode.” Many of us are avid supporter of the 5-star skill players such as Neymar, Ribery, etc. The video chronicles challenges and wonder goals for players who utilize skills to the utmost degree. 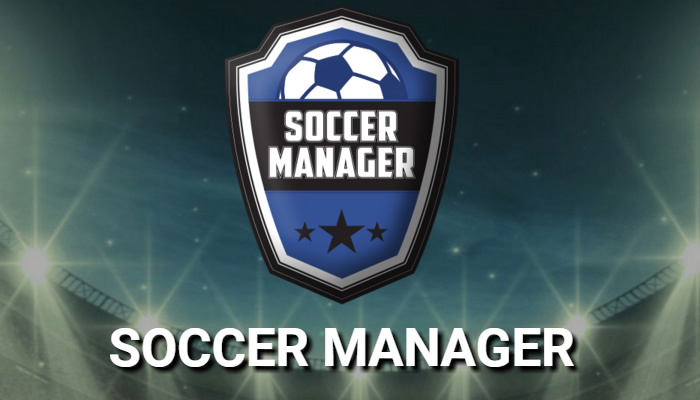 Though not far reaching, it would be great to isolate a game mode that appreciates “skill moves” in all its glory. FIFA fans are filling internet message boards with excited messages about what they’re hoping for from the next version of the game. With that in mind, we scanned the current list of FIFA legends for any glaring omissions, compiling the following list of the people we think are worthy of a place on next year’s game. We thought we’d take it upon ourselves to make things a bit easier for the team at EA this year. The football and FIFA community could argue for days over whether certain players deserve inclusion in FIFA 17 Ultimate Team, but we’ve put together 10 undisputed legends of the beautiful game yet to receive the treatment that no-one could possibly argue with. Undoubtedly one of the great keepers in football history, Kahn has an awards résumé to match anyone in the world. He’s won eight Bundesliga titles, six DFB-Pokals (German league cups), the UEFA Cup, the UEFA Champions League and the Intercontinental Cup. And that’s not to mention his numerous personal accolades, including the only Golden Ball awarded to a goalkeeper, ever, for his performance at the 2002 World Cup. You want to argue with a man whose nicknames include’The Titan’ and ‘The Vol-Kahn-o’? Be our guest. Without question one of the best defenders of his generation, Puyol was the anchor for a Barcelona side that won countless honours, including six La Liga trophies and three Champions Leagues. He also racked up 100 caps for Spain, and was an important leader for the squad that won Euro 2008 and the 2010 World Cup. His indomitable style commanded respect from team-mates and adversaries alike, and although players like Ronaldinho, Messi, Iniesta and Xavi regularly took the plaudits, Puyol was ever-present, and as important as any of them to Barcelona’s success. 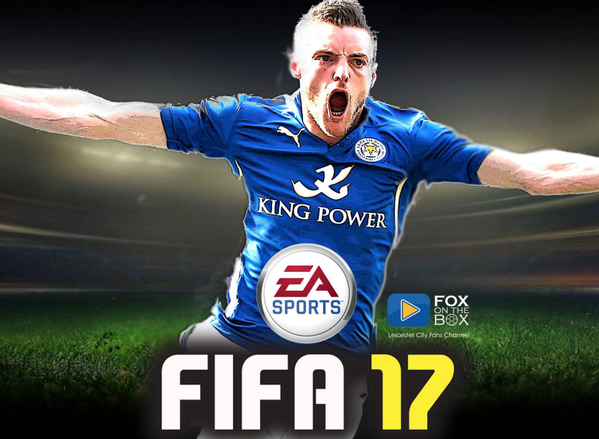 We reckon there’s a good chance he’ll appear in FIFA 17 Ultimate Team, and hopefully with a rating around the 90 mark. Recently retired Ferdinand is one of the more likely inclusions on this list, and whilst he’s probably not in quite the same class as someone like Carles Puyol, it’s easy to forget how good Ferdinand was in his prime. Ferdinand was a Rolls-Royce of a centre half, with incredibly composure, near-perfect positioning and a fantastic instinct for the game. The art of the ball-playing centre back is lost these days, but Ferdinand was comfortable bringing the ball out into midfield, and picking out a great pass to set United into attack mode. He won’t be quite as highly-rated as Puyol if they both make it in, but we’d happily have Rio in the middle of our back four. Players like Marcelo and Dani Alves, who play the attacking full back role so well for their clubs, simply wouldn’t exist had Cafu not created that mould. He was the first to make the full back position dynamic, and his multi-faceted game included power, pace, stamina and intelligence that no-one could consistently contend with. Not only is he one of the greatest full backs ever to lace a pair of boots, but like Cruyff, he changed the game, and outside of his many trophies and personal honours, that should earn him a deserved place as a FIFA Ultimate Team legend. We’re 100 percent sure that if Beckham was even a possibility for inclusion in FIFA Ultimate Team, it would have been done already, but you can’t fault us for asking. No doubt there’s an astronomical price tag attached to any Beckham licenses, but he certainly deserves a place in any legends conversation and his record speaks for itself. He’s won league titles in four different countries – including six Premier League titles – alongside numerous other awards. And of course, he’s still one of the greatest free kick takers of all time. 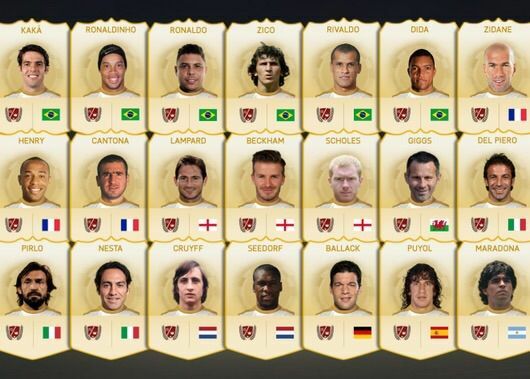 Who wouldn’t want Beckham in their FUT team? ‘Zizou’ is beloved all over the world for his immense technical ability and elegance – when not headbutting people, at any rate – and when it comes to the players who made the beautiful game truly beautiful, Zinedine Zidane is right at the top of the list. Like Cruyff and Maradona, Zidane had a mesmerising quality to his game, almost as though he floated with the ball, but what makes him truly special to us is his vision and team mentality. Zidane was capable of beating half a team with tricky footwork and feints, and he did so regularly, but often it was only to create a chance for a team-mate. His vision and passing were second to none, and the idea of having Zidane in our midfield has us a little giddy. Now, we suspect there are reasons why Maradona hasn’t already been included in FIFA Ultimate Team, and those reasons are likely to keep him out again, but we’d love to see the little Argentinian grace a pitch once more. Not only would it reignite the age old discussion over who is the greatest footballer of all time (although we expect EA would keep Pele as the highest rated player, after all, he’s in their adverts), but the chance to have Pele, Maradona and Messi in the same team is just too good to pass up. Plus, you could turn handballs off for the complete Maradona experience. One of the greatest strikers of all time, Raúl’s incredible career is only made more impressive by the fact that it took place at Real Madrid – arguably the most prestigious football club in the world. Raúl is the most capped played in Real Madrid history, scoring 323 goals in 741 appearances for Los Meringues, and won six La Liga titles, three UEFA Champions Leagues, and a mountain of other trophies. Oh, and he’s the only player ever to win UEFA’s Forward of the Year award three years in a row, from 2000 to 2002. Raúl is surely a lock for a legends spot in FIFA 17. Henry was considered a flop by many when he first moved from Juventus to Arsenal in 1999, but under the expert tutelage of Arsène Wenger, the young Frenchman grew to become one of the best forwards in the world. He scored 174 goals in 254 games for Arsenal, and lead the club to a famous unbeaten season, as well as multiple national trophies. His storied career led him to Barcelona afterwards, and he retired having won league titles in three different countries, alongside a multitude of personal honours. Henry may not have quite the pedigree of the likes of Cruyff and Ronaldo, but in his prime, he was one of the deadliest strikers the game has ever seen. Although Cristiano will surely be a FIFA Ultimate Team legend when he retires, we’re talking a different Ronaldo. The original Ronaldo. Take 10 minutes on YouTube to remind yourself of what ‘Il Fenomeno’ was capable of in his prime, and there’s no question he should be in Ultimate Team. One of the greatest strikers of all time, Ronaldo is a three-time FIFA World Player of the Year, two-time Ballon d’Or recipient, and won a mountain of honours at some of the biggest clubs in the world. And he won the Golden Boot at the 2002 World Cup. Get him in already, EA. Is It Necessary For FIFA Series to Update Annually? The ability to reconcile an authentic game of football has been the forte of EA’s prestigious footballing franchise in recent years. But we want to ask if it is necessary to update the game annually? A new FIFA game hits the market each year and fans can’t stop but wonder what changes would be made. With every annual update bringing the subtlest shifts, the 2016 offering opts for a move towards greater realism and midfield attrition. There have been years when upgrades were so minor that one wondered if there was even a need to buy the new game. Usually it is either just a roster upgrade or some visual tweaks, but the engine more or less remains the same. 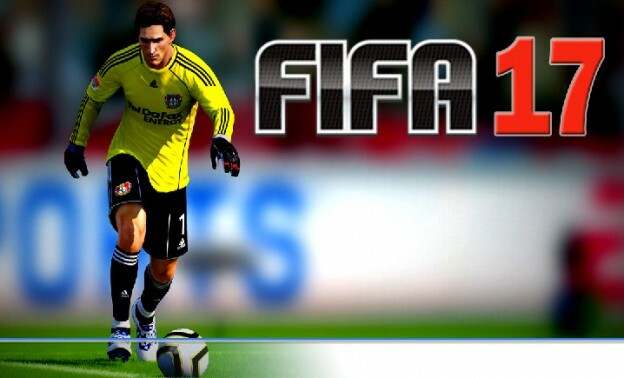 However, more recently we have seen EA Sports taking strides to deliver a new experience each year. At the end of the day, we can simply say that “the more things change, the more they stay the same.” We try and argue if the annual soccer franchise should switch to annual DLC updates, if the changes aren’t that significant each year. That does hold true for sports titles, especially soccer games — the aim remains the same score against the computer or human opponent. How much of that experience can improve depends on the technology available and new features, each title brings. 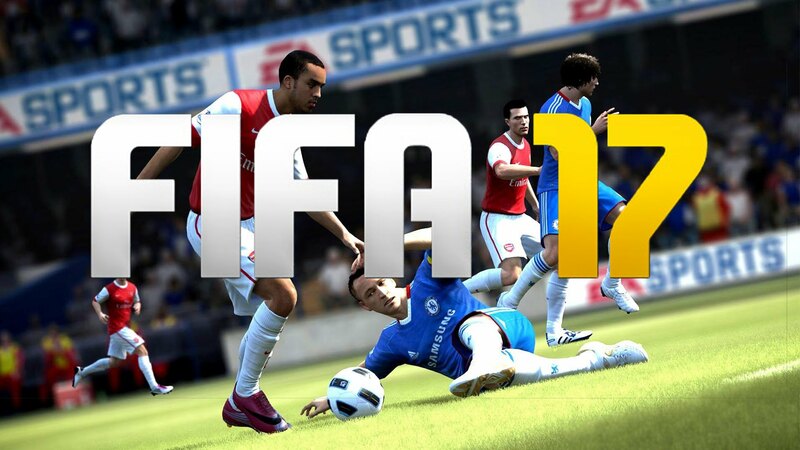 When the PS4 and Xbox One were launched in November 2013, FIFA 14 was made entirely on the new Ignite Engine. This engine was not utilized on previous-gen consoles, PS3 and Xbox 360. Now that is one reason to invest in a brand new FIFA title. The new engine offers improved physics, player reaction, controls and animations. 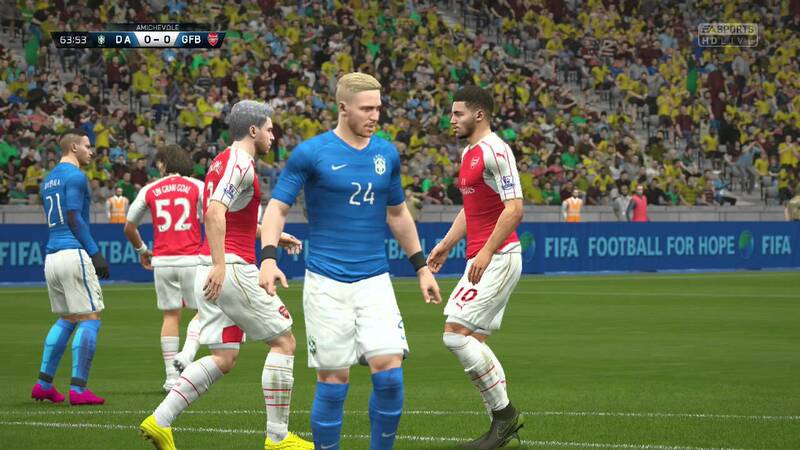 The obvious improvements are mainly graphical, which we saw in all FIFA titles starting from FIFA 14. 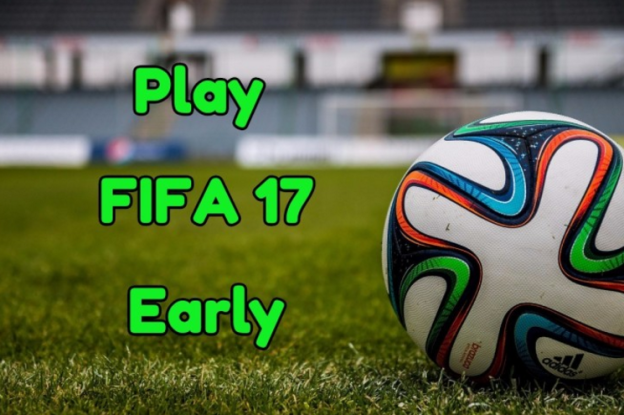 Having played FIFA 14, 15 and 16, we can say that FIFA 15 offered a significant improvement over FIFA 14 and was fun to play online. The emotional engine intelligence truly shined, as players would react on every near-miss, goal or foul. The mentality would change from the start to the end of the game when teams are desperately defending a lead or trying to equalize. We saw 10 men celebrations for the first time. Barclays Premier League was presented with authentic television graphics, overlays and all 20 stadiums. When we came to FIFA 16, EA Sports marketed it with the tag line “Play Beautiful.” We have the cover star, Lionel Messi, with his signature dribbling style known as “No Touch Dribbling” in the game. 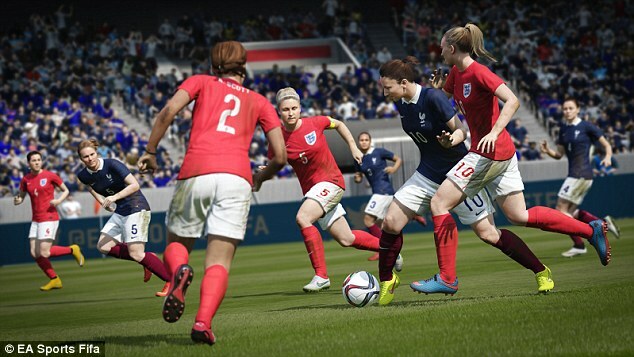 FIFA 16 also introduced national women’s teams which was a first for the franchise. We also saw improvements all across the board in defense, attack and midfield, with the game now played mostly in the middle of the pitch. Pro passing provided better passing mechanics and the long ball counter attack goals were tweaked. The FIFA Trainer would help rookies and experts by guiding what buttons to press as they played each key pass or attempted to score goals. This time, the German Bundesliga got an authentic treatment from EA Sports. The commentary each year also gets a boost with Martin Tyler and Alan Smith — sounding more natural and less scripted each time. The career mode has gotten several new changes such as pre-season friendly tournaments, training drills, and more realistic transfers. While we think the changes in FIFA 16 are nice and every year the added authenticity in television graphics, presentations and real stadiums are much appreciated. Could all this be provided as DLC? The only way possible is if the engine isn’t overly tweaked and there are only minor updates that may not require a full release. This means one can save on the full price and pay only for the updates instead. Some of them could be optional and others required. We think EA Sports is in the midst of making a lot of across-the-board changes. We aren’t sure if every soccer simulation fan has Internet access to make sure they get the annual DLC updates. At the same time, the game has to be different each year to keep fans away from Konami’s Pro Evolution Soccer series, which recently got a lot better. 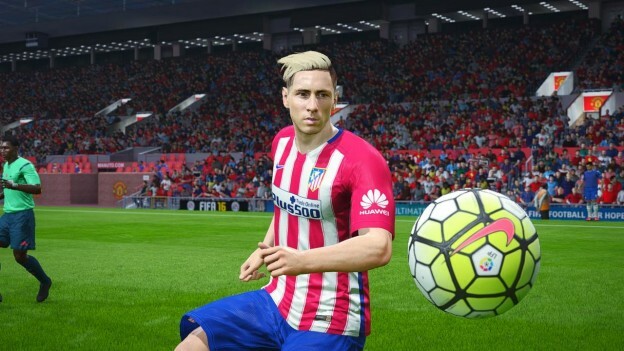 We hope FIFA 17 is a marked improvement over its predecessor. And hope the career mode gets more exciting moments whether you’re a player or manager. In fact, it should be done in a way that the manager starts a career at a small club and takes it to the UEFA Champions League (known as European Champions Cup in the game) and wins it. 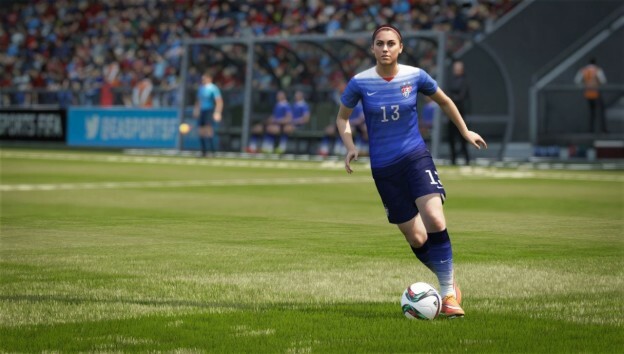 It can still be done on FIFA 16 and older games, but with a dramatic storyline. In the same way, we can have a young regional star who can make his way to the biggest clubs in the world. If these changes are included in the upcoming FIFA games, we won’t mind spending full price on the franchise each year. 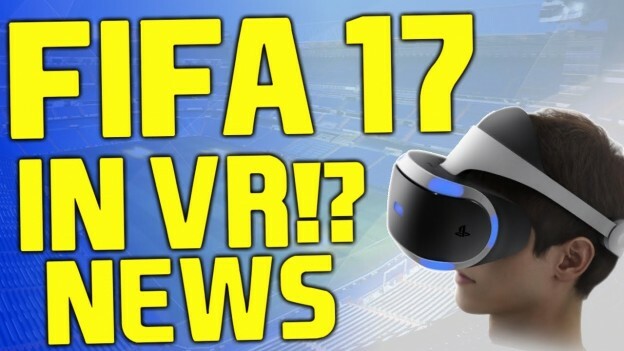 Are you excited to play FIFA 17 in PlayStation VR? The latest Virtual Reality Headset will be released for the Sony PlayStation in 2016 which has risen the question of game compatibility and the number of games that will be offered in the PlayStation VR. But, what we want to know is, if FIFA 17 or any FIFA games will be released in PlayStation VR? Sony said that their main idea behind releasing the VR is that they could deliver a sense of presence in the game. This would be perfect for FIFA game because you would be able to meres into the game, it’s fans, the pressure and the overall excitement. However, the technology behind developing such environment takes time and we believe that EA are not currently on the near side of them. The games that are now available on PS VR are mostly environmental simulation with lesser control over the overall gameplay but rather focuses on the virtual setting. 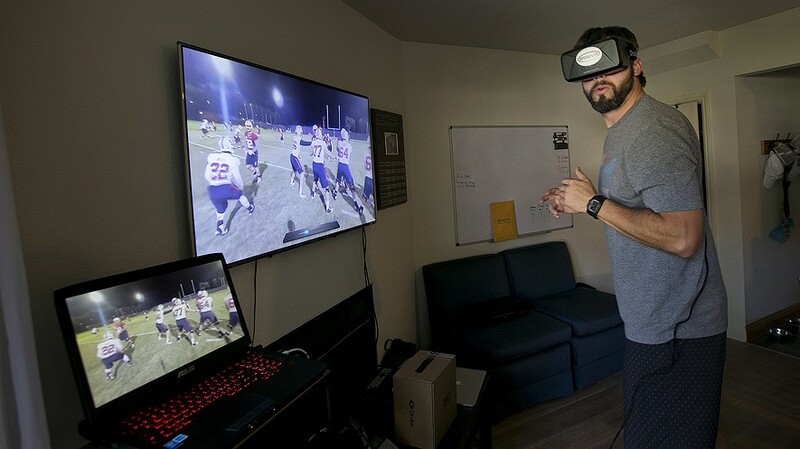 FIFA games basically need overall control of the gameplay before a virtual reality version of the game could be made and that will certainly take a lot time. We can expect to see FIFA 18 in PlayStation VR. As a professional sports game developers, EA Sports on the assessment of player ratings can be said that the majority player ratings are accurate. FIFA 17 Player ratings on behalf of player abilities are always talked about. But in each season, there are always some players with a blockbuster way to become a super star and their performances in the season are worth a higher rating than their regular rating. This season a number of players who start the season by scoring lots of goals and quickly becoming a star on their teams. We can predict their rating will get 100% great upgrade in FIFA 17. Here is our summary of the players will get big ratings promotion in FIFA 17. The biggest name from Leicester City is Jamie Vardy this season, Vardy has netted 21 times in the Premier League this season. His goals have helped Leicester mount a surprising title challenge that has shown no signs of slowing down. Leicester City is so close to winning the league and completing an impressive season. Jamie Vardy is second in the Premier League goal scorers list for the season. He has 21 goals, with five games left in the season. His original overall rating in FIFA 16? 71. We can sure he is the first one will get the improved in FIFA 17, and his rating upgrade will be the biggest one, up to 80. Kingsley Coman is sticking around and becoming a key player for this Bayern team for years to come. One area where Coman already has an advantage is his versatility, dribbling at pace and putting devastating cut-backs into the danger area. His overall rating in FIFA 16 is 69. That is not even close to what he has done throughout the season. He is only getting started, so the game developer and fans did not see his impressive season coming. But he should have better stats in FIFA 17. The only best news for Manchester United is they have a rising star Marcus Rashford now, who appeared in a match against FC Midtjylland and scored two goals. Days later, he scored two goals against Arsenal and one goal against Manchester City. He has scored 5 goals in his 9 first team games. He is only in FIFA 16 Career Mode with 59 overall rating and 77 potential, so he should almost definitely become available on Manchester United’s reserve team roster for FIFA 17. And His start rating in FIFA 17 will be over 68. Bellerin has established himself as a key part of Arsene Wenger’s defence as Arsenal hunt their first league title in over a decade this season. One of the fastest players in the league, Hector’s speed and keen defensive ability – together with a fantastic work ethic – soon saw him develop as a key member of the back four. He is actually a good signing for Career Mode in FIFA 16. He has great pace in the game but many fans and gamers believe his stats still need to be improved. He has been a good player for Arsenal this season and he could be a great right back in FIFA 17. Julian Weigl is is playing fantastic football for Dortmund. The young player with the composure and class on the ball has been incredible this year. He has a 67 overall rating in FIFA 16 but his season has been much better. He has helped Borussia Dortmund remain in second place in the Bundesliga and could see a big improvement in the next game. This season Leicester City is so lucky to not only have Jamie Vardy, but also have Riyad Mahrez. He has been a huge part of Leicester City’s success this season as well. Leicester City manager Claudio Ranieri described Mahrez and forward Jamie Vardy as “priceless” ahead of the January transfer window. His first FIFA 16 rating was 73, that’s not bad, but in this season he played as a 80 over rated player, we think it looks like he will receive a huge ratings upgrade in FIFA 17. Above all is our prediction of the player rating upgrade in FIFA 17. 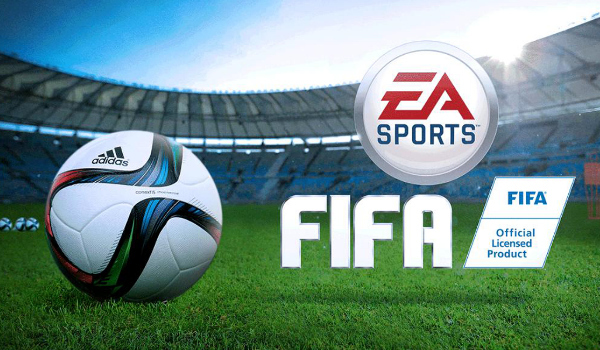 Clicking here you can buy the Cheapest FIFA coins and know more news and guides about FIFA Games. 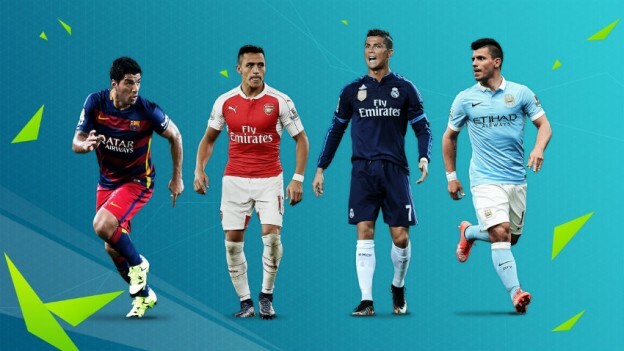 Who do you think will receive the biggest ratings upgrade in FIFA 17?